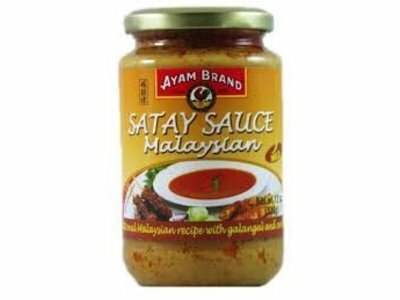 Ayam Satay Sauce is a traditional Malaysian recipe with galangal and coriander. Hot and spicy. 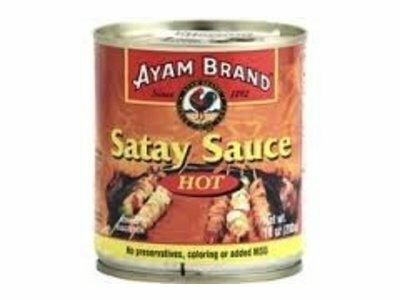 Use to marinade meat, fish or chicken. Makes a great dipping sauce. 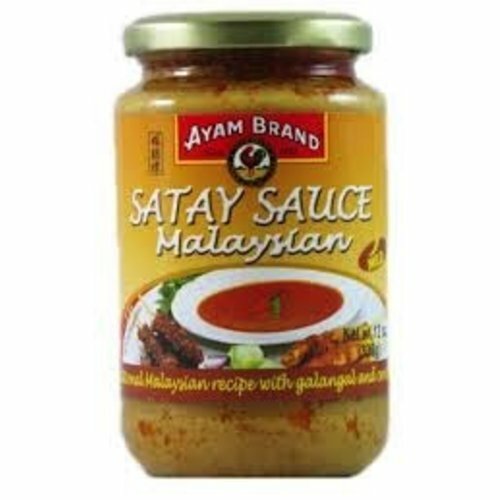 Ayam Satay Sauce is a traditional Malaysian recipe with galangal and coriander. Mild spice. 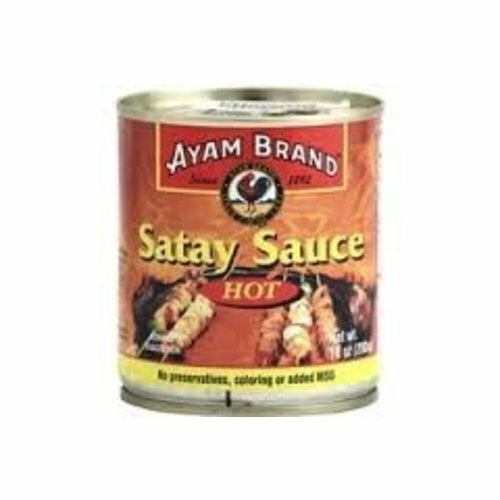 Use to marinade meat, fish or chicken. Makes a great dipping sauce. 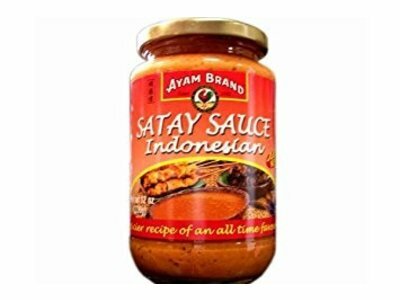 Ayam Satay Sauce is a traditional Malaysian recipe with galangal and coriander. Medium spice. 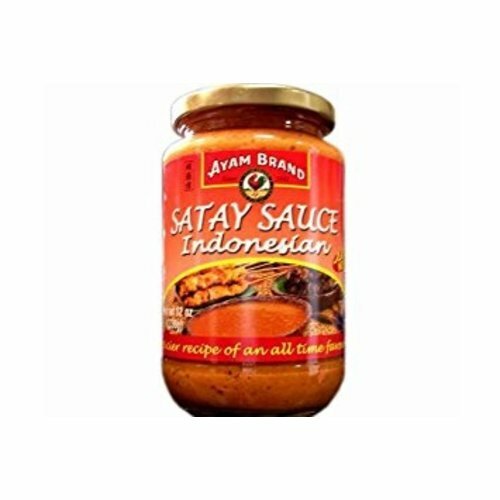 Use to marinade meat, fish or chicken. Makes a great dipping sauce.